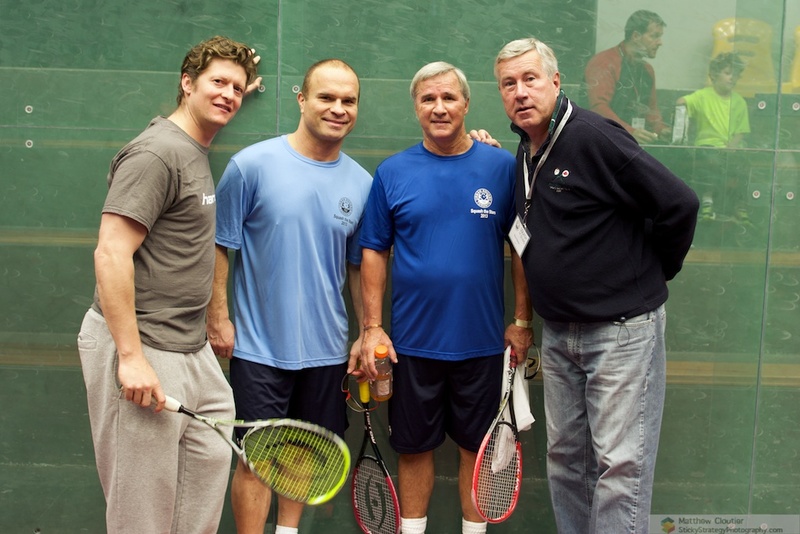 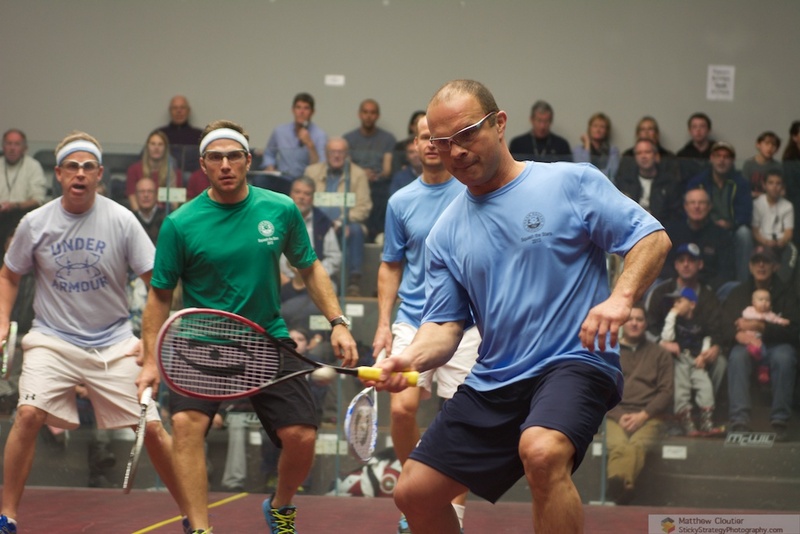 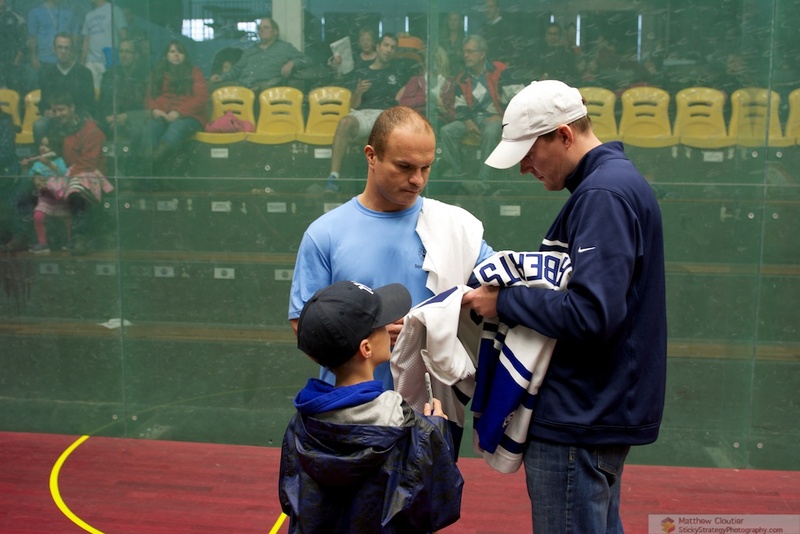 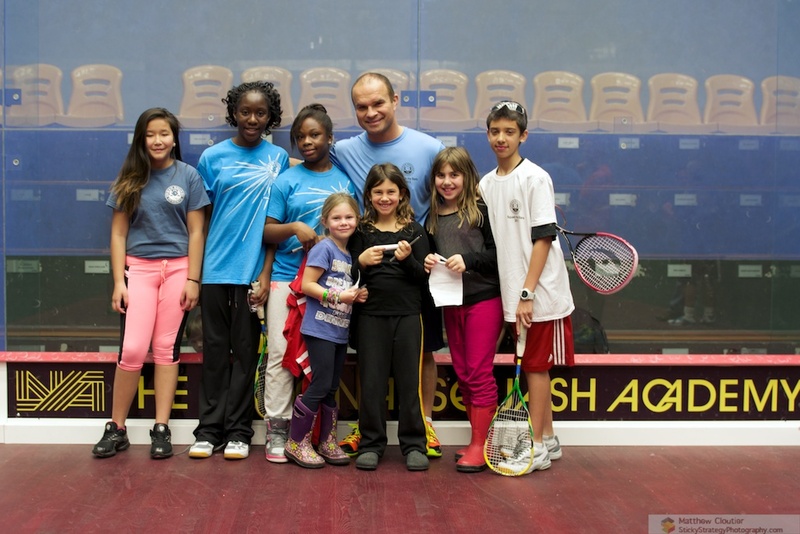 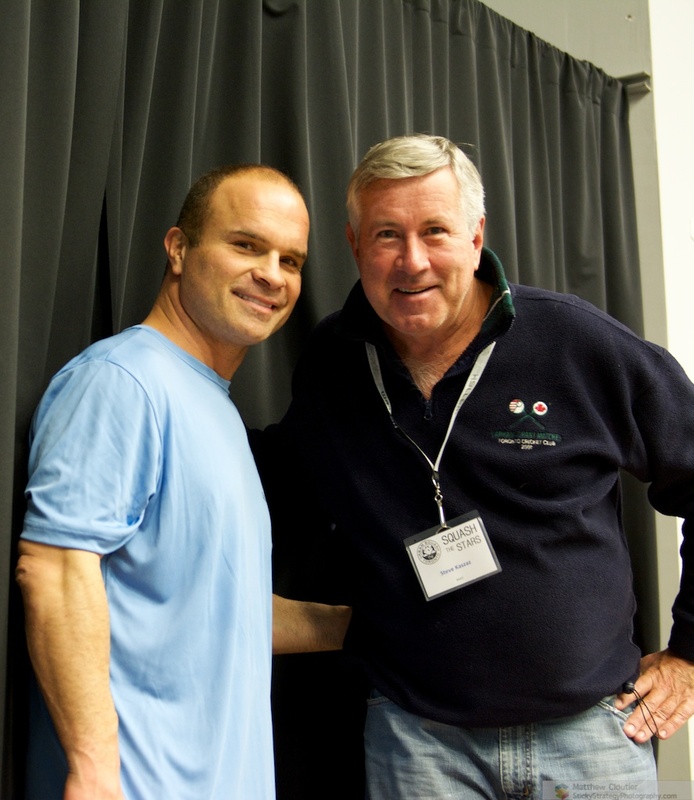 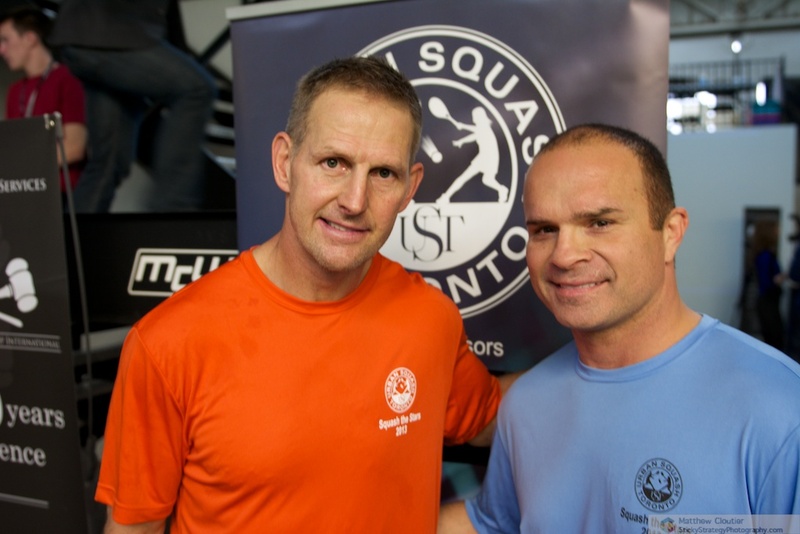 Had a blast at the first annual Squash The Stars tournament. 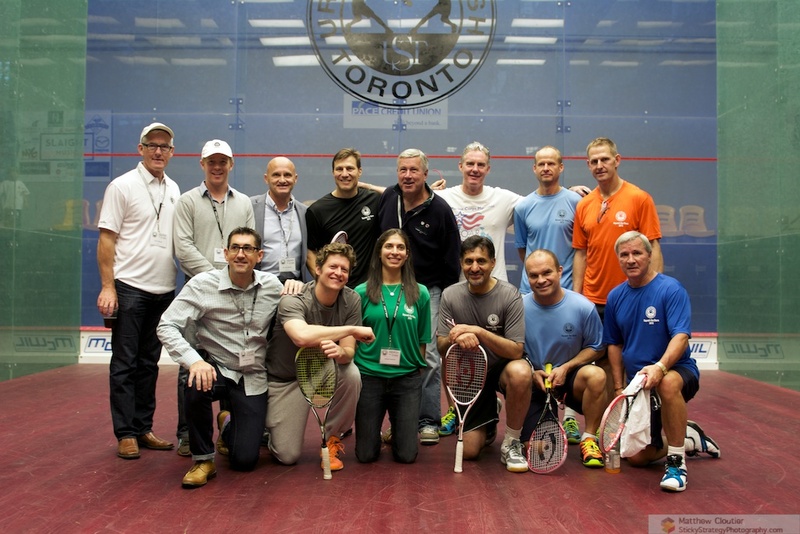 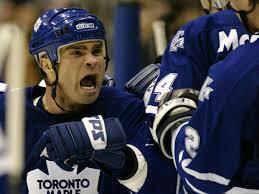 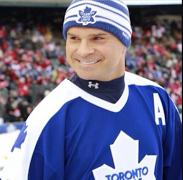 Great time playing with Nick Kypreos, Glenn Healy, Pat Flatley, Mike Johnson, Curtis Joseph and Gary Roberts. 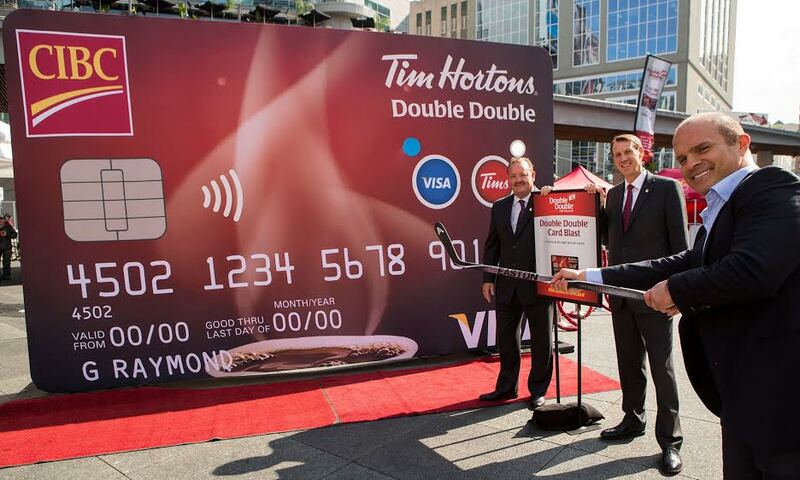 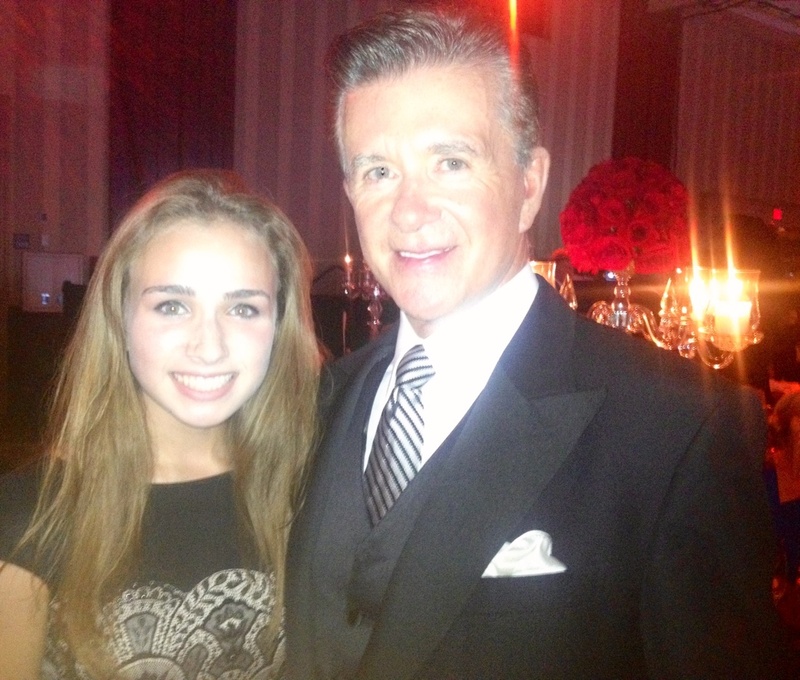 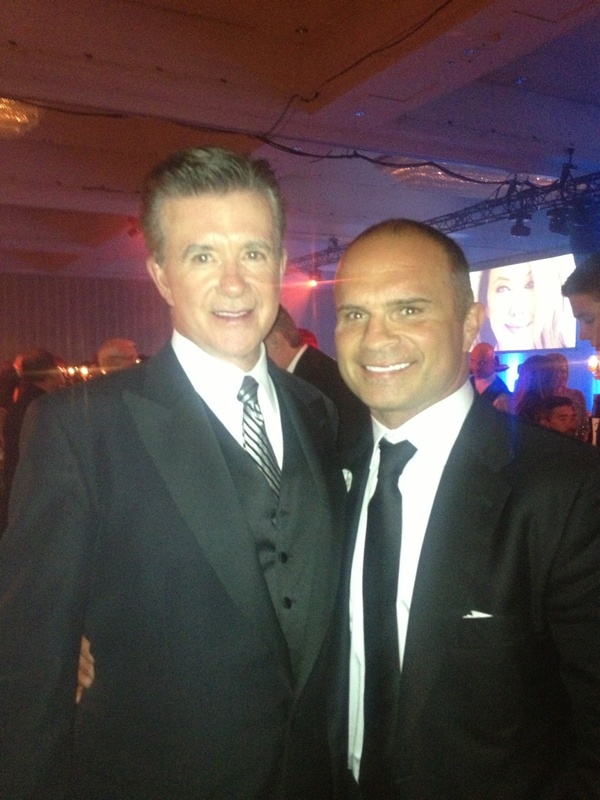 Excellent time at the Canada’s Walk of Fame with Alan Thicke and Carly Rae Jepsen. 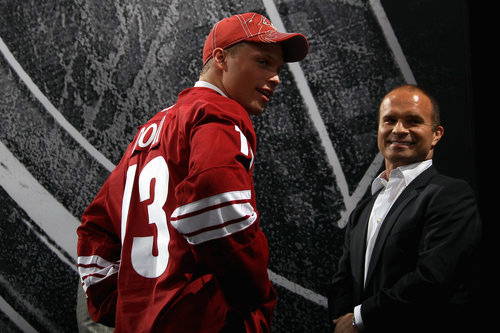 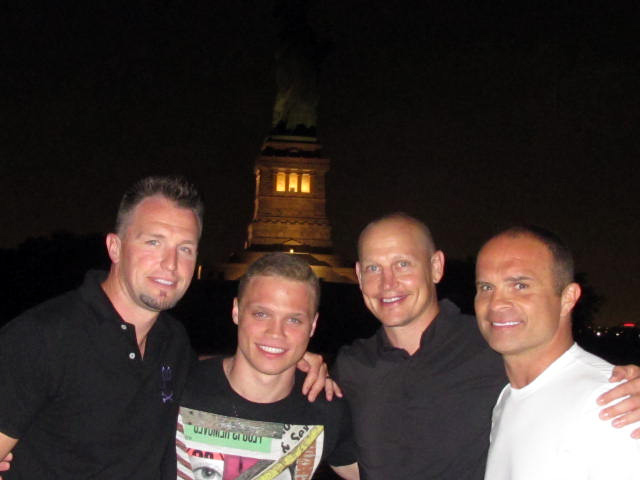 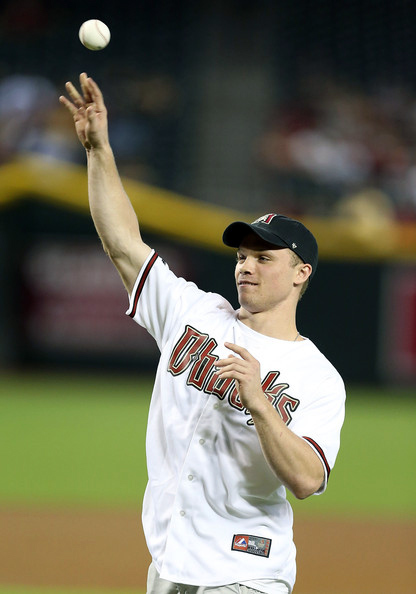 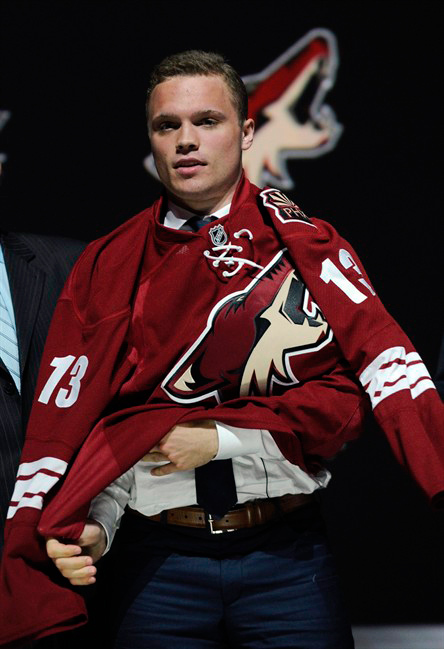 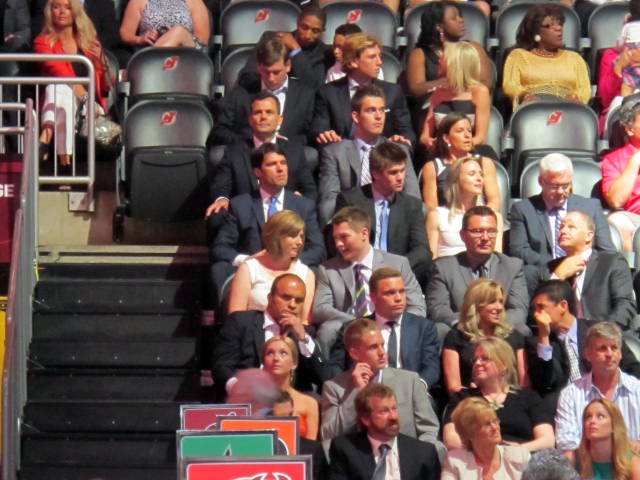 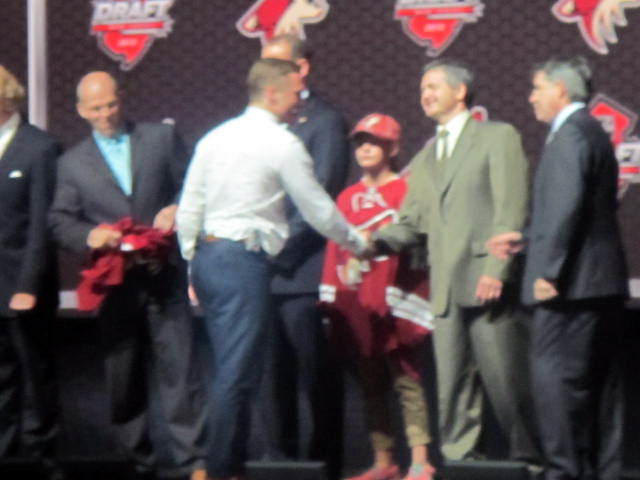 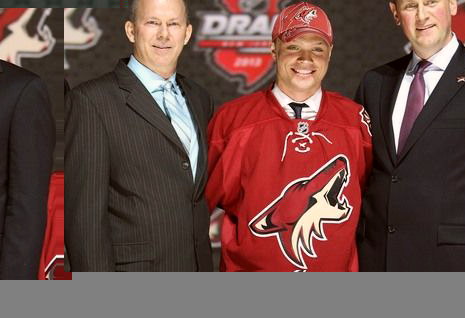 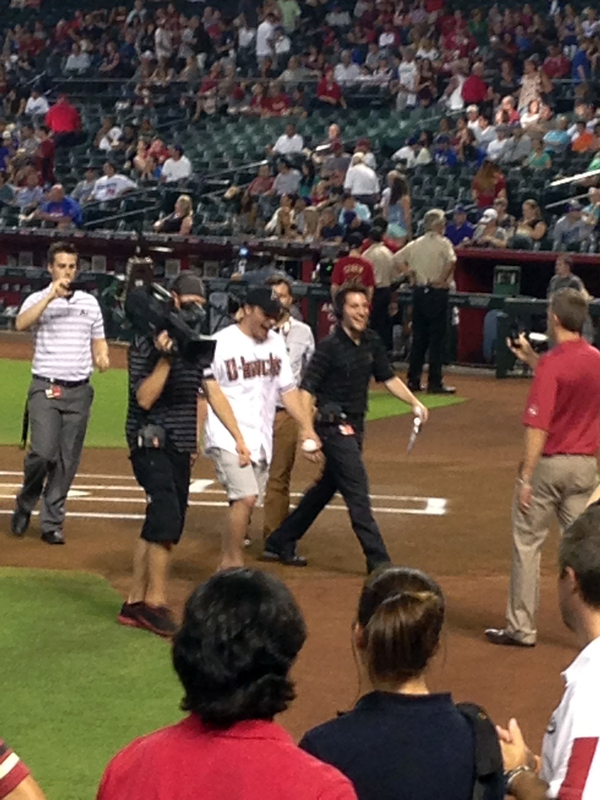 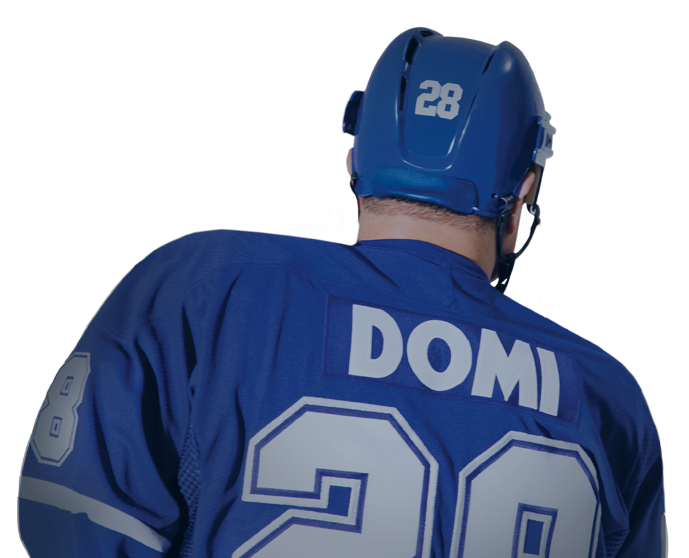 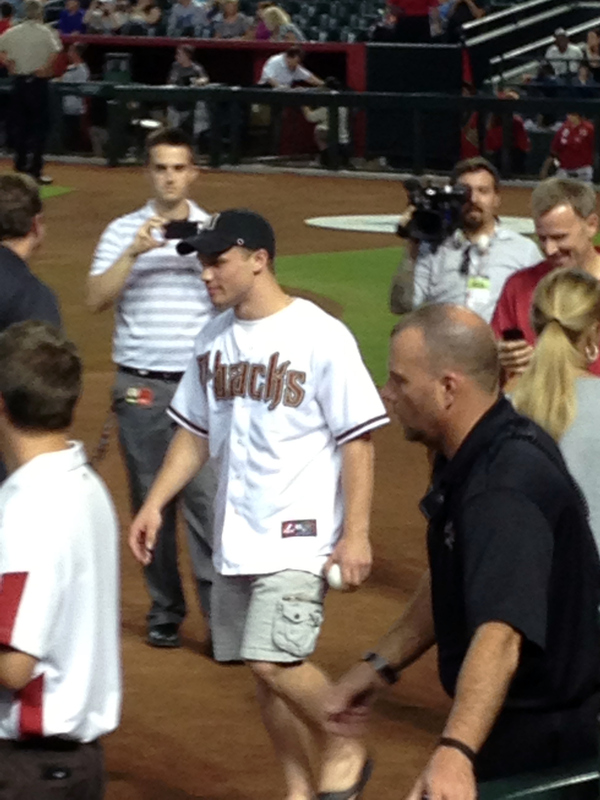 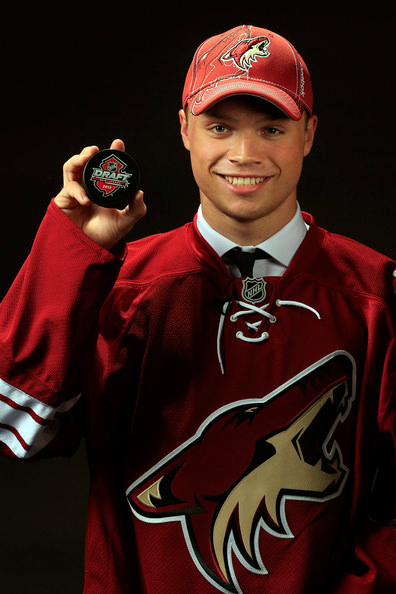 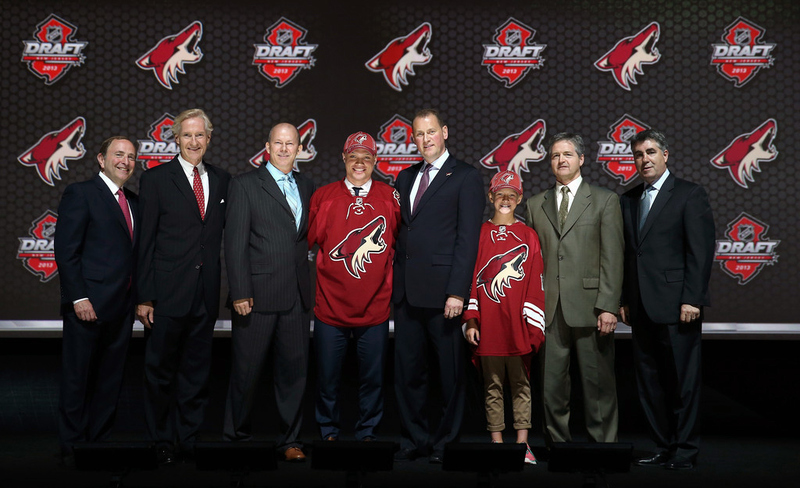 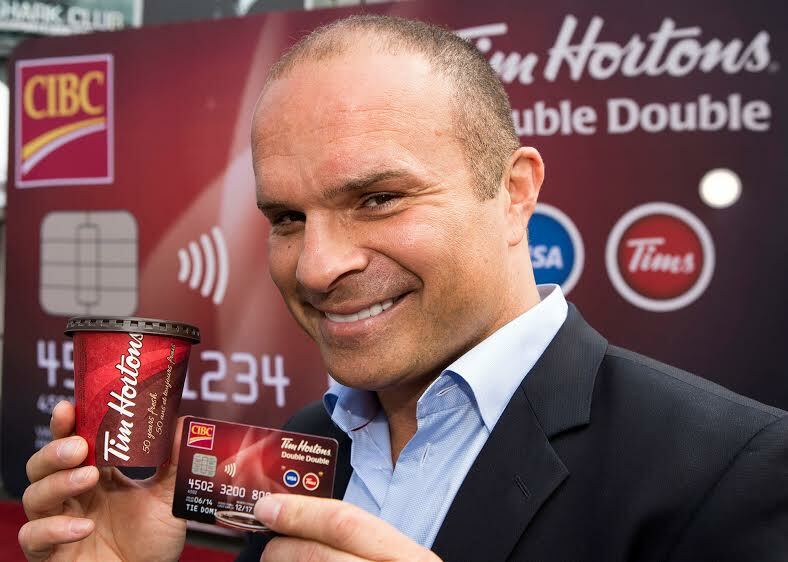 Hockey Prodigy, Max Domi, Was Drafted to the Phoenix Coyotes June 30, 2013.